The truth of the matter when you are talking HVAC maintenance is that it is a year-long task. There is no one-shot maintenance that you can do to your HVAC system at one single point in the year and be done. Instead, you want to schedule your HVAC heating maintenance Jacksonville plan out so that you are covering your bases across all seasons. A season by season glance at regular HVAC maintenance can help put into perspective what we recommend to have done over as 12-month cycle. There is no downtime when it comes to the maintenance that is needed for your HVAC system. 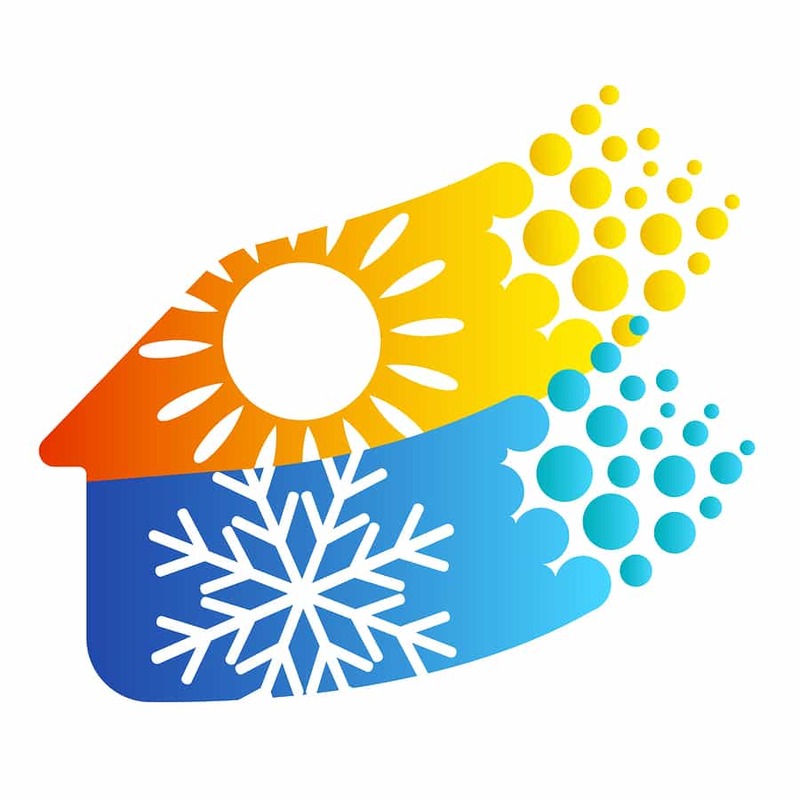 This is especially the case when you are living in the state of Florida, where the air conditioning and heating are going to be utilized heavily due to those scorching days and crisp nights that can come up across all of the various points of the year. The springtime is the season where you want to have the most preventative maintenance done. This is the time where you are going to be getting ready for that summer heat, where the air conditioning is going to be pumping, putting a lot of pressure on your HVAC system overall. If you wait too long to have a specialist come out for some preventative maintenance , you could run into a situation in the summer where the unit breaks down, and you cannot get someone out fast enough due to so many others having similar issues. You want to be sure that you always have a clean filter with your air conditioning system. This is important in the winter too with heating maintenance Jacksonville needs you have to address. The filter is what is going to allow your system to pass through all of the air that is required to create the desired flow. A summer filter change is also going to reduce the stress on the system, as it will have less dirt and debris to deal with as it is trying to cool the home. The fall months are the time where you want to get ready for winter. Again, have a specialist come out to address any of the heating maintenance Jacksonville needs that you are going to have. Be sure that the heating components are prepared to work as you would expect them to. The more preparation that you do in this space, the less likely you will have to deal with downtime from the heating system. The winter months are the least pressing from a preventative maintenance standpoint. As long as your system is functioning, let the heat flow and enjoy the warmth. We at J&W Heating and Air are going to be on-call to assist you if problems do crop up. As long as you are making sure the filter is clean, that your vents are clear from blockages, you should be in splendid shape to enjoy the warmth your system brings to you during the colder periods of the year. There truly is maintenance that you need to be thinking about for your HVAC system no matter what time of the year that it is. You want to consider what is necessary in the spring, summer, fall, as well as winter to get the total picture. Our heating maintenance Jacksonville professionals are here to help you every step of the way, whether it is getting on one of our preventative maintenance plans or calling on us in some of the more emergency situations.